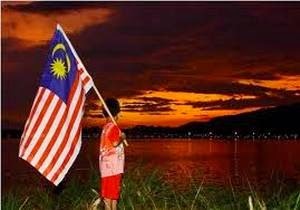 Trapped Inside Washing Machine - Malaysia Instinct | Menerajui Berita Trending Malaysia! 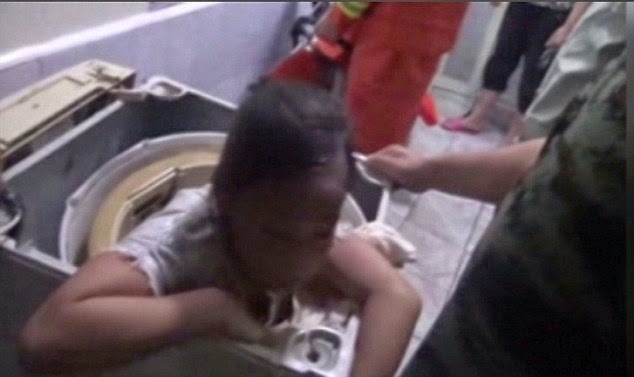 A girl in China's Zhejiang Province was rescued by firefighters after getting stuck inside a washing machine. She had crawled inside out of curiosity and it took rescuers 15 minutes to cut her out using power tools. She was not seriously injured. 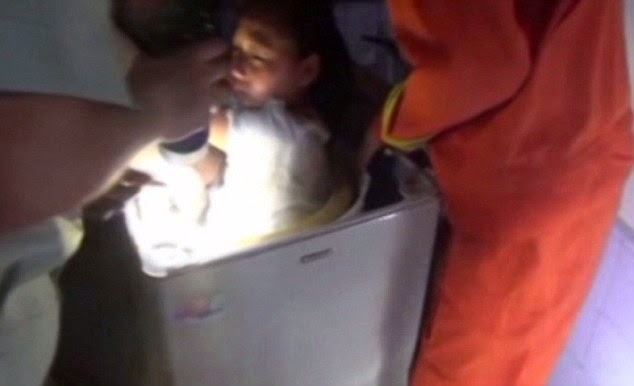 Firefighters in Xiuzhou District of Jiaxing City received an emergency call at from a woman claiming that her daughter was trapped in a washing machine after she climbed into it out of curiosity. In the video, the girl is seen lodged inside the machine, before firefighters perform the rescue. 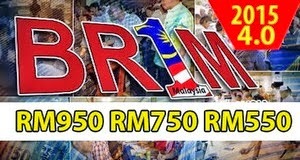 The girl sobs while her mother tries to comfort her, before running out of the room to fetch a coat to cover her face. The rescuers then get to work with an electric blade, which they use to carefully cut the child out. She is successfully pulled out and returned to her mother who holds her and takes her away from the scene to recover. Meanwhile, another little girl is recovering in hospital after she got stuck in a washing machine in an American launderette. The child, who was been named, was churned inside the drum for several minutes as it started its cycle on Tuesday. Two girls aged two and four died in China last year after their parents claimed they climbed inside and accidentally switched their machine on before shutting the door.